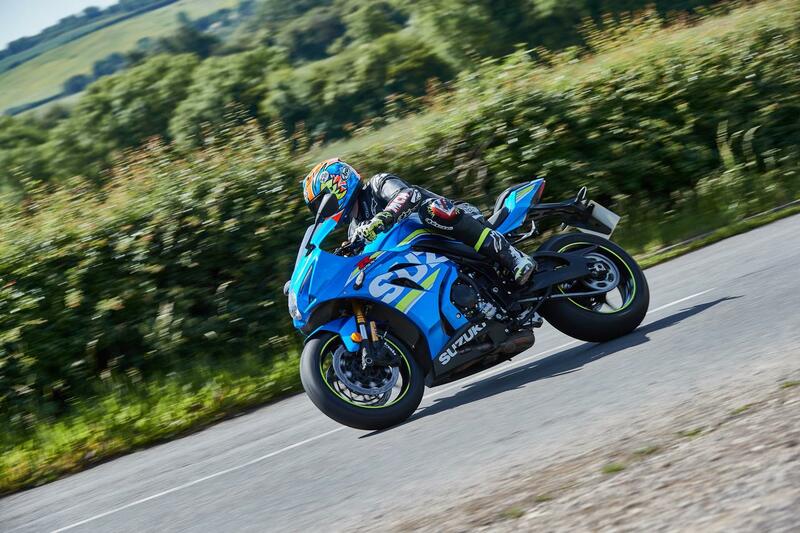 On a slow moving journey from London to MCN’s Peterborough HQ recently, my GSX-R did the unthinkable for a superbike and returned an astonishing 61mpg. 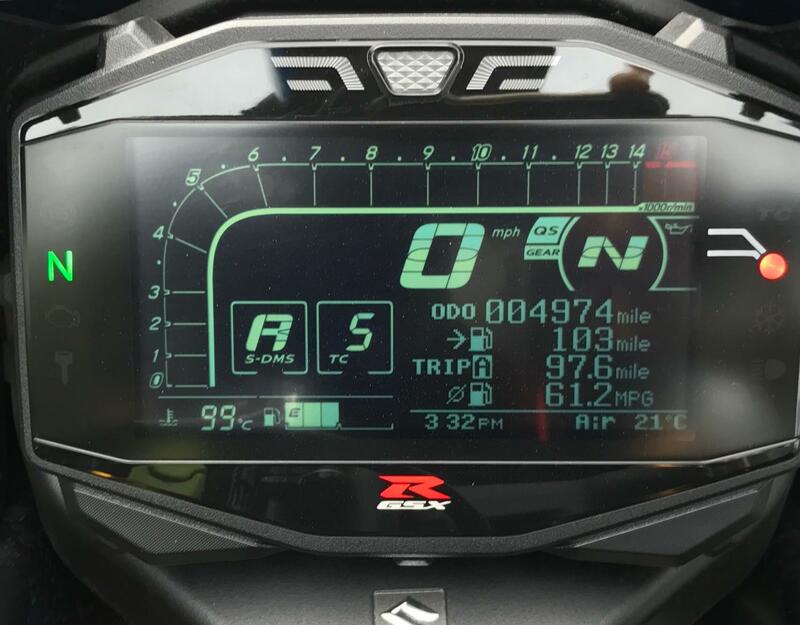 I’m more interested in chasing lap times than fuel figures, but I decided to carry on riding with a steady wrist to see what I could eek out of this seemingly magic tank of unleaded, which is easy with the Suzuki’s handy ‘miles to go’ dash display. 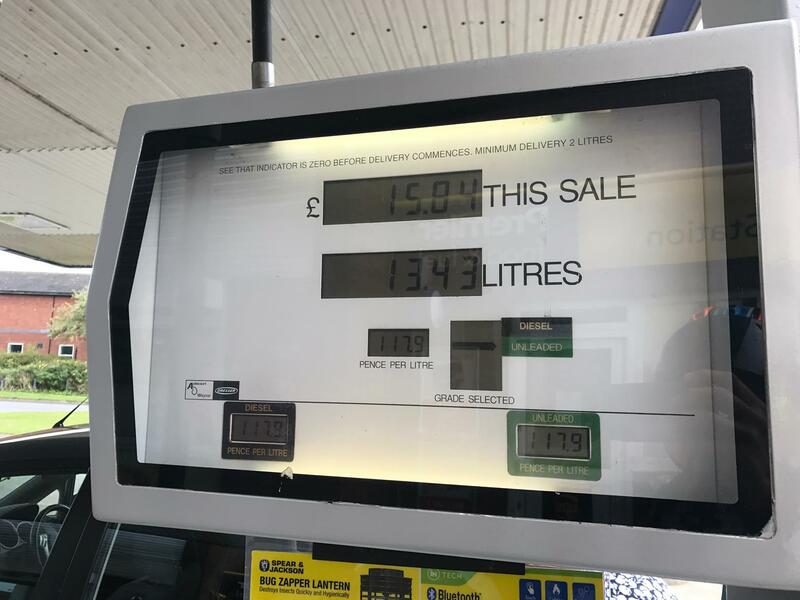 I managed 180-miles and still only squeezed 13.5-litres in to the 16l tank when I eventually filled up. That’s an easy 200-mile-plus range. It was a slow-riding fluke, of course and I usually get 40-50mpg (27mpg on track), but it just goes to show that new Euro 4 regulations aren’t all bad.